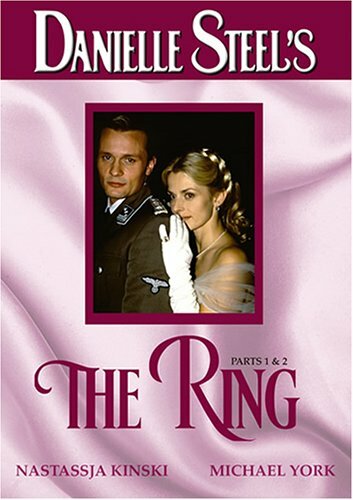 Nastassja Kinski stars as Ariana von Gotthard, a privileged young German woman whose family is torn apart by the rise of the Nazis. As World War II rages, she must survive tragedy and imprisonment until a surprising marriage transcends the horrors of the Reich. But when catastrophe strikes again, Ariana escapes to America and discovers a new world of heartbreak, betrayal and one last chance to begin her life anew. In love and war, hope is the ultimate weapon. Will it be enough to reunite a family-and a past- that may be lost forever.